Onion soup is a delicious appetizer and a very tasty soup prepared with Onions and other vegetables. Here is the simple recipe of it. Add the Vegetables (Chopped Carrots, Beans, Medium sized Onion (1), Potato and Tomato) to the pressure cooker and Mix it well. Pressure cook it for 3 whistles at high flame. Turn off the flame. Drain the excess water in the cooked vegetables if present and collect it (Vegetable Water) (The excess water that we used to drain contains lot of nutrients and it is good to use in cooking). Grind the cooked vegetables with Water/Vegetable water ((½ cup) where 1 cup = 300 ml) (I have mixed ¼ cup vegetable water with ¼ cup normal water). Ground mixture is ready. Roast the Onions (2 medium sized) with the required Salt and Butter until it becomes pink and transparent in a Kadai at medium flame. Add the Ground mixture to it and mix it well. Boil for a minute. Add the Water ((¾ cup) where 1 cup= 300 ml) to it and stir well for a minute. Add the required Salt and Pepper powder to it. Mix and stir well for 1-2 minutes. Sprinkle little grated Cheese over the soup and close the Kadai with a lid for a minute. Turn off the flame. Cut the each Slightly Toasted Bread slice into 2 equal halves. Add the remaining grated Cheese over it. Place the bread pieces into the prepared soup and serve hot. 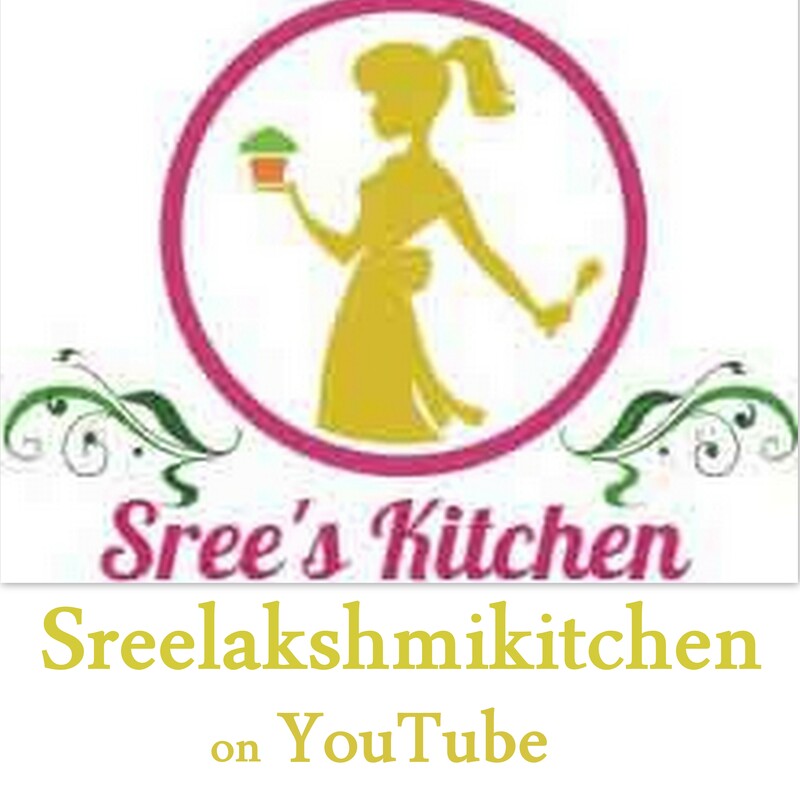 Please find the Video recipe below and give your valuable ratings and comments in the comment box below.